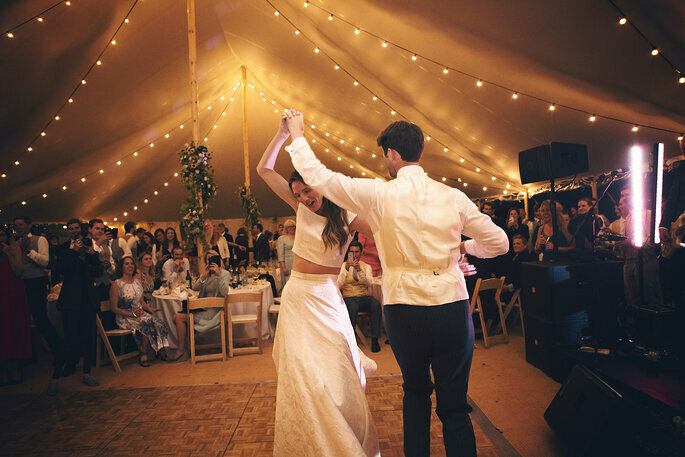 Helen and Alex got creative with their big day and hosted a spectacular Teepee wedding, festival style! 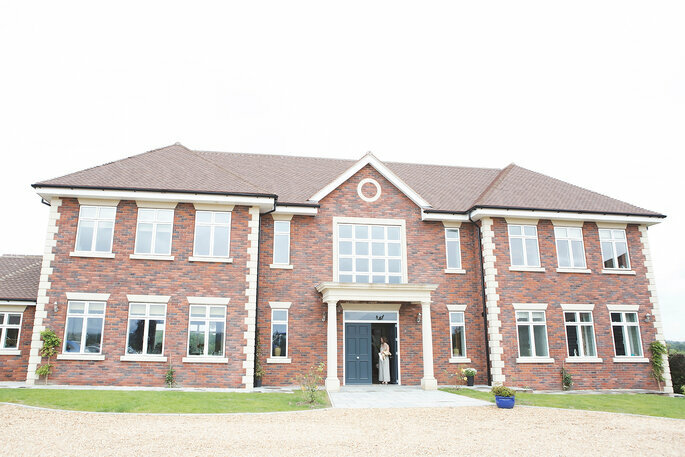 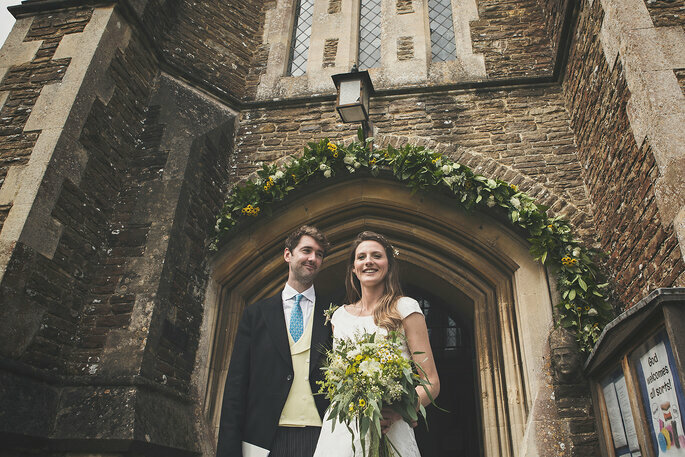 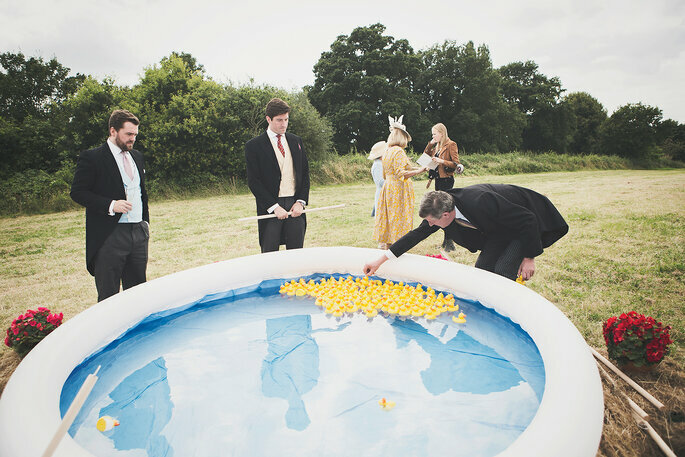 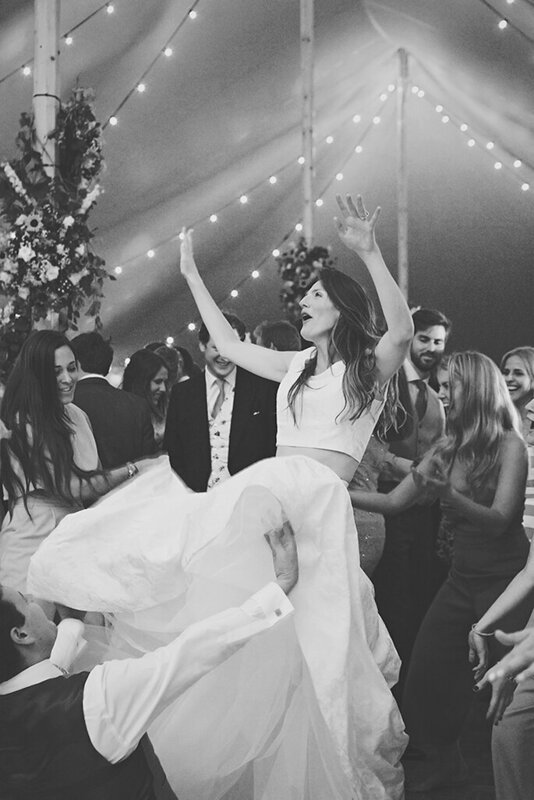 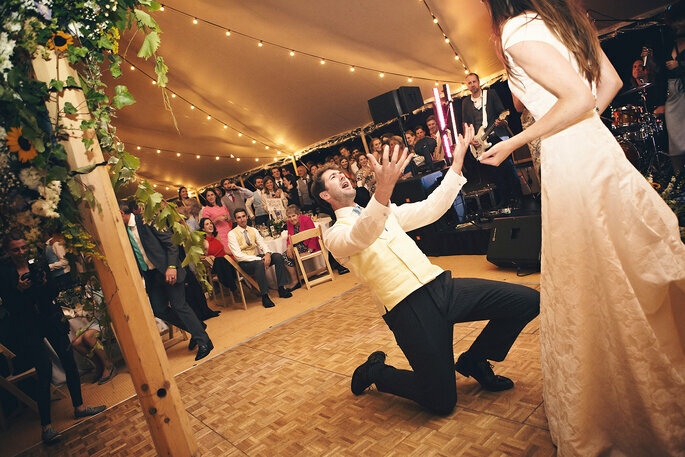 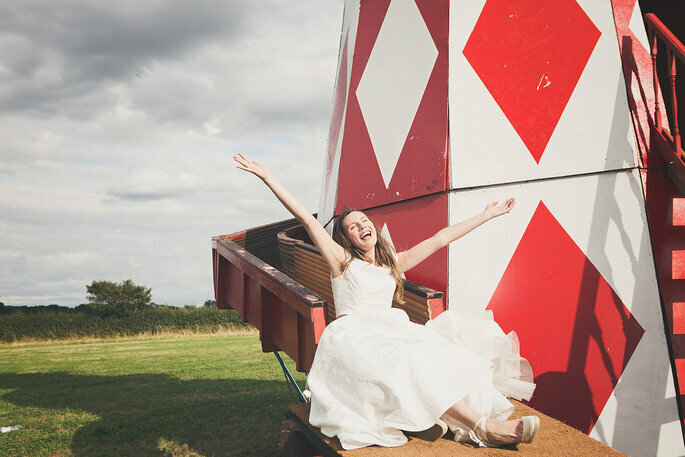 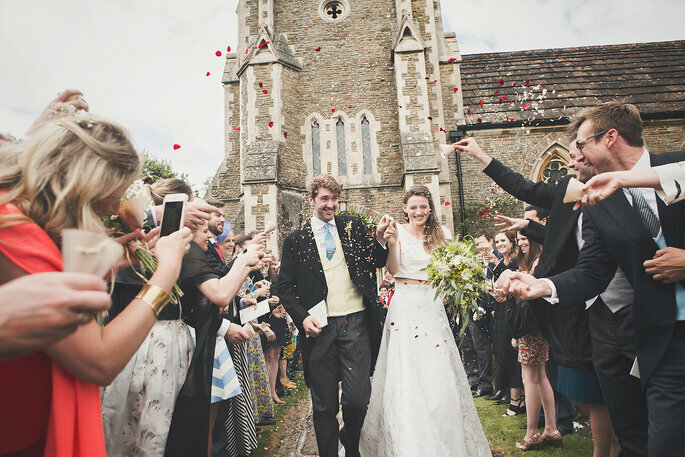 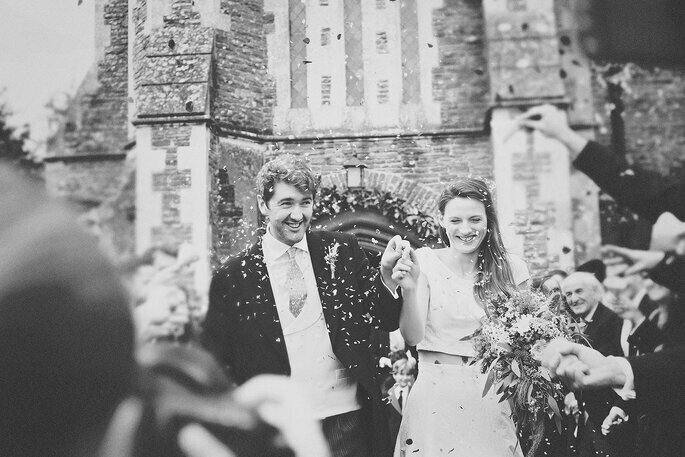 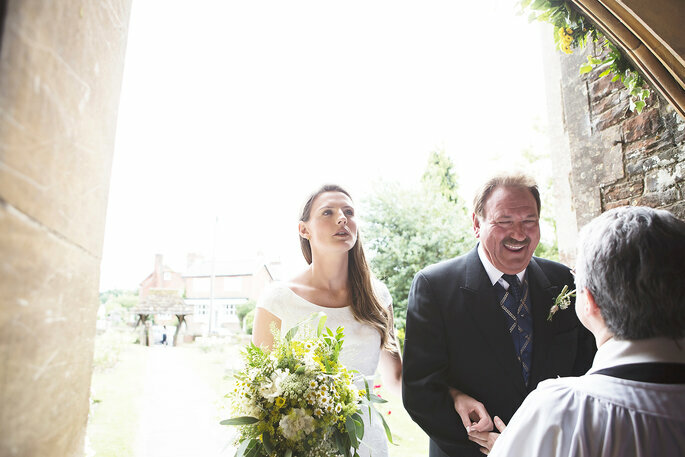 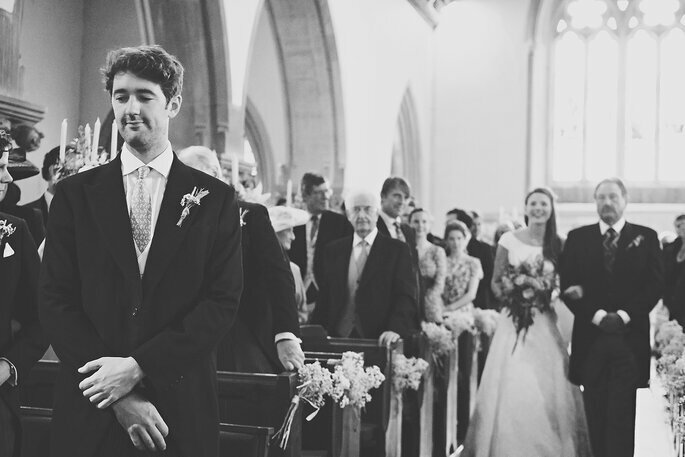 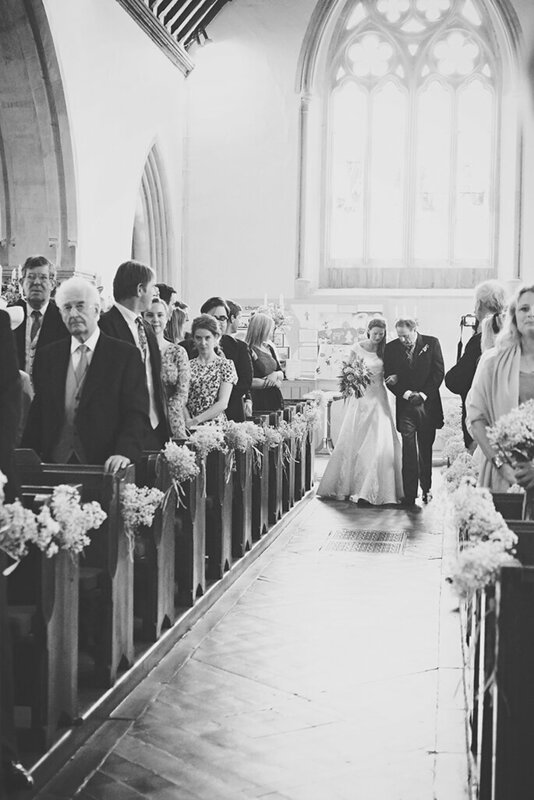 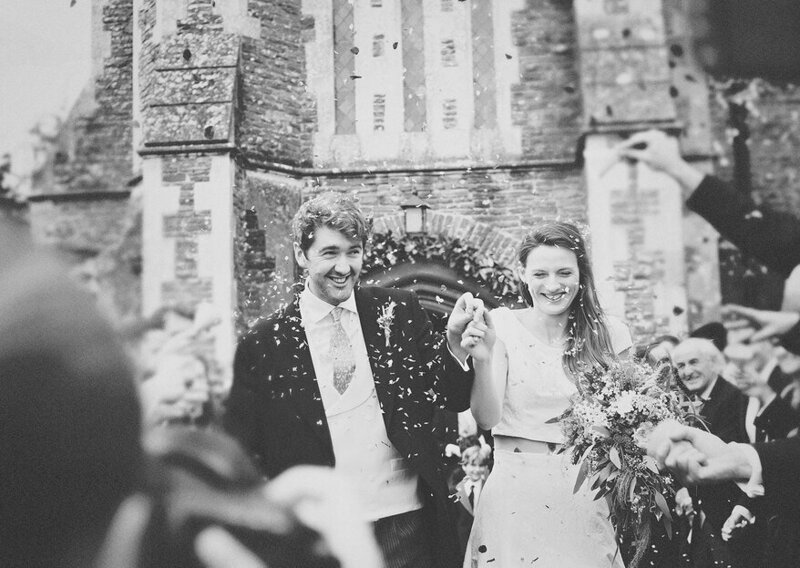 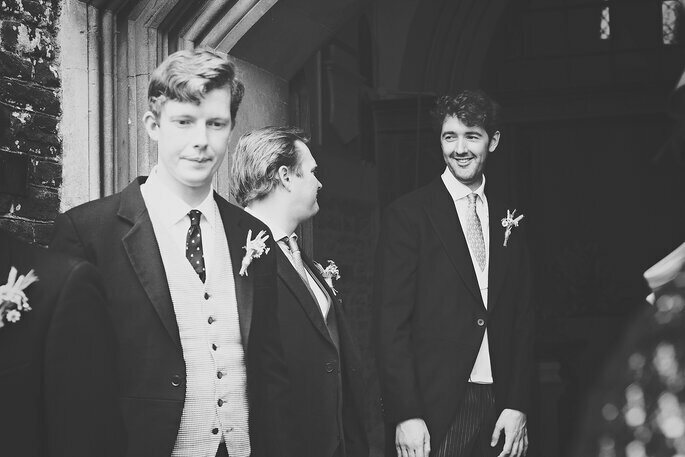 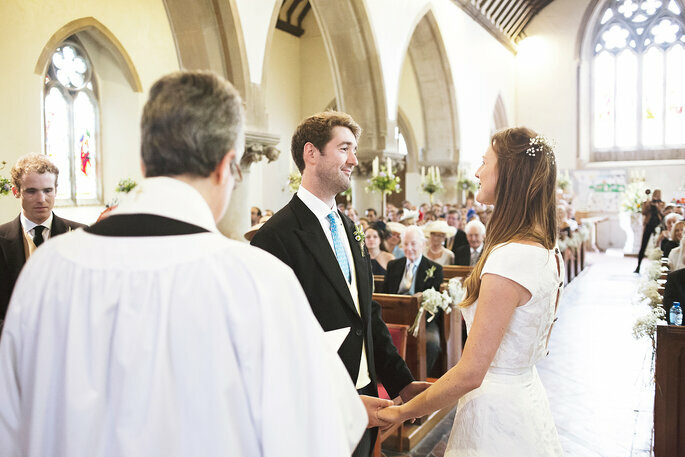 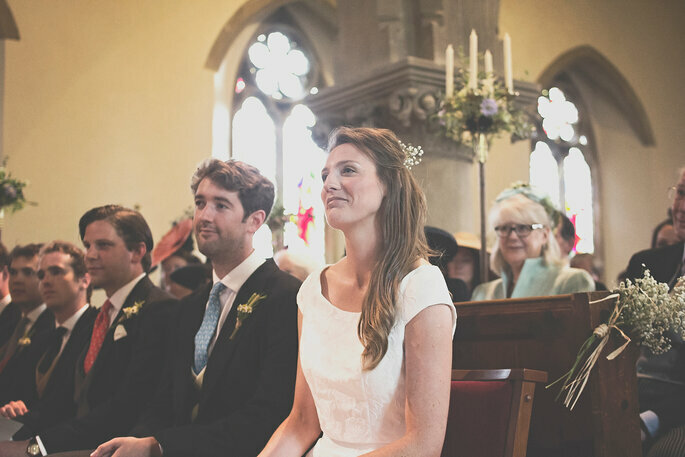 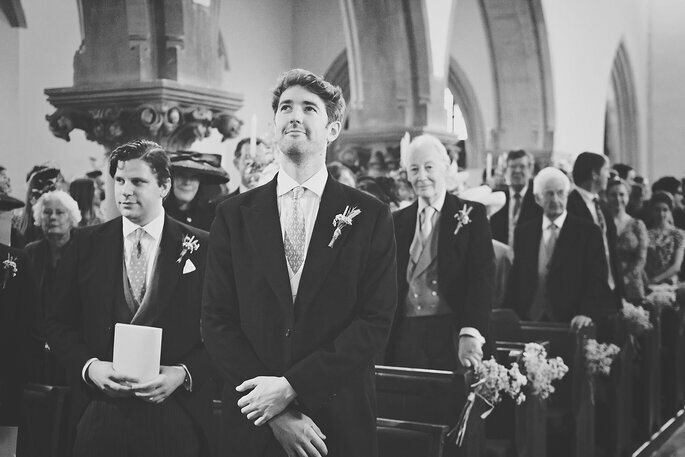 After a beautiful church ceremony, their reception was transformed into fantastic funfair. 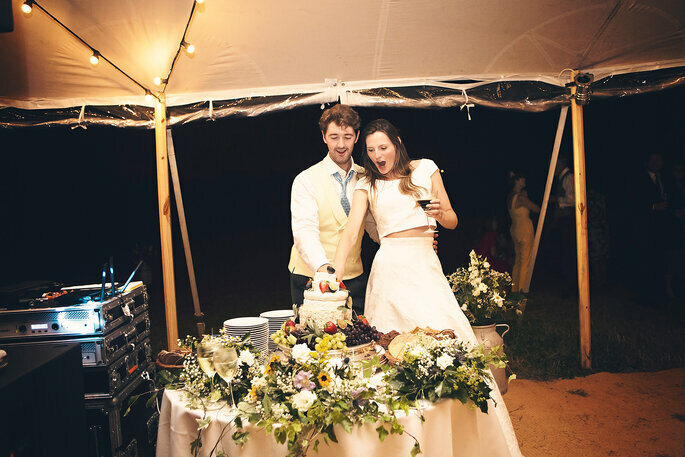 Helen and Alex got creative with their big day and hosted a spectacular Teepee wedding, festival style! 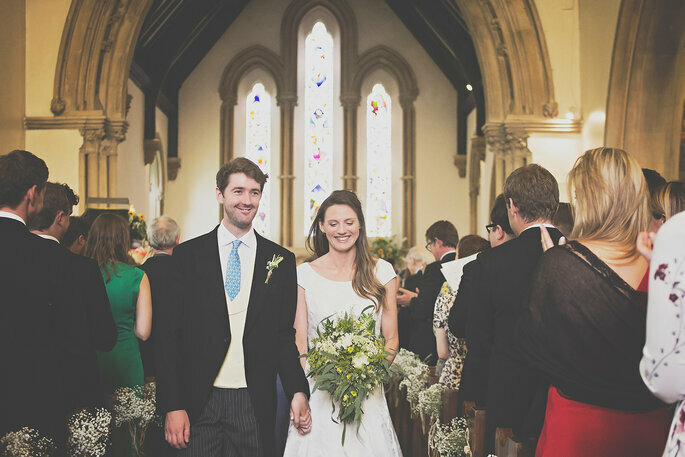 After a beautiful church ceremony, their reception was transformed into fantastic funfair. 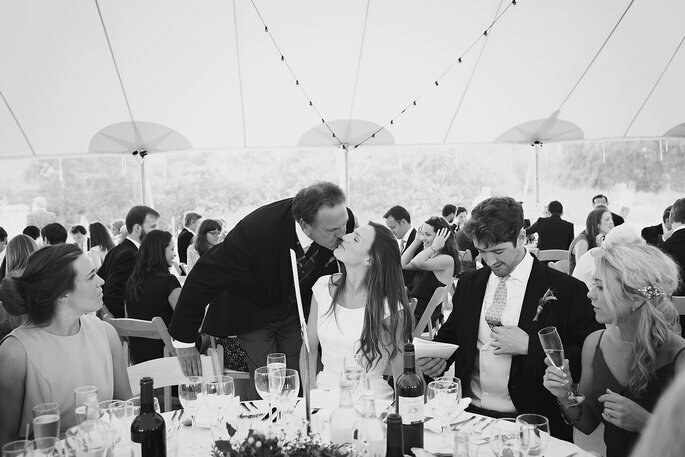 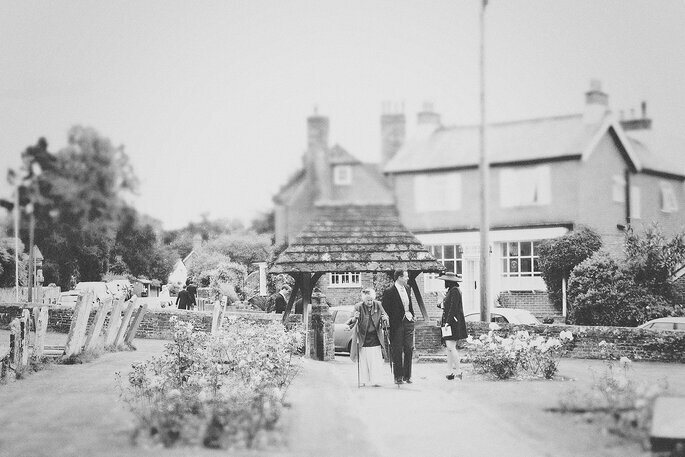 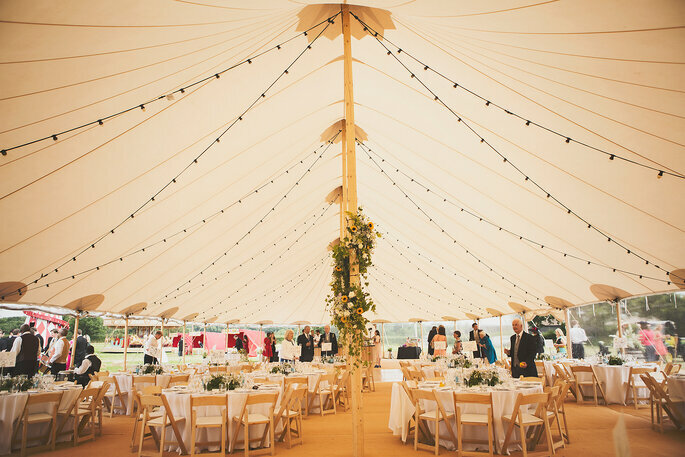 We’re excited to share their lovely photos as inspiration for outdoor weddings, courtesy of Benni Carol Photography. 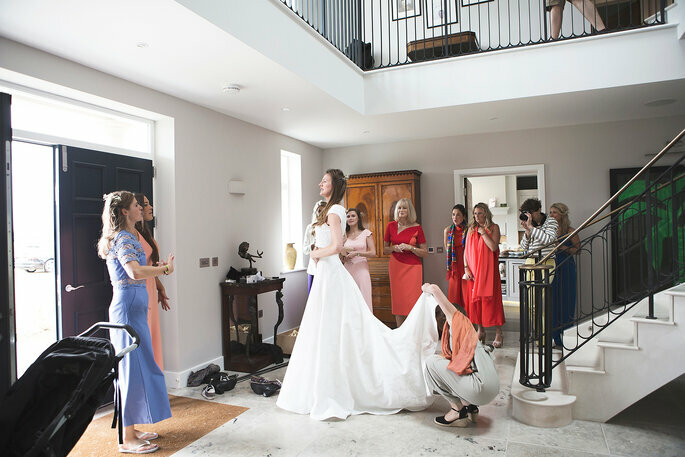 Since Helen is a school teacher and wanted to have her whole class celebrate her special day with her, she tailored her celebrations to suit all ages! 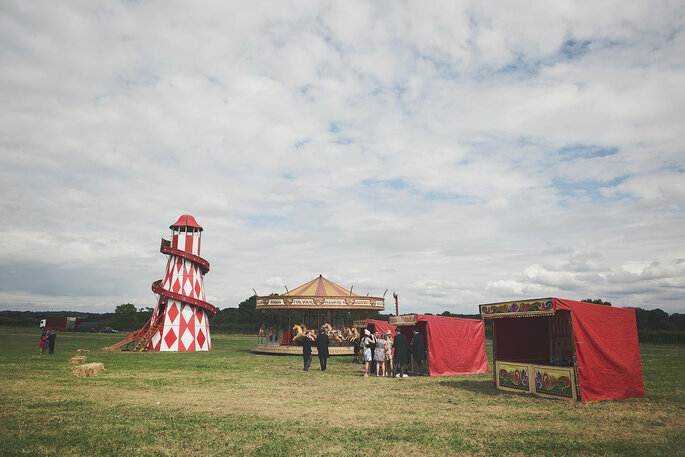 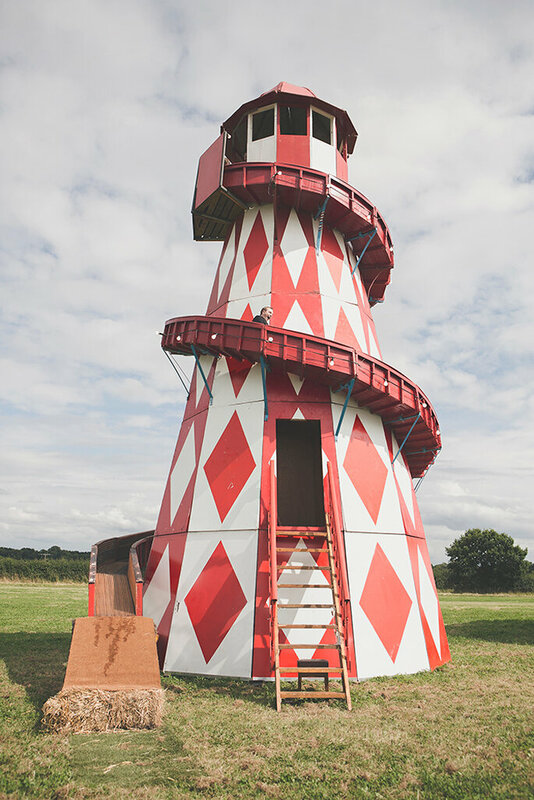 There was a helter skelter, a hook-the-duck pool and a carousel. 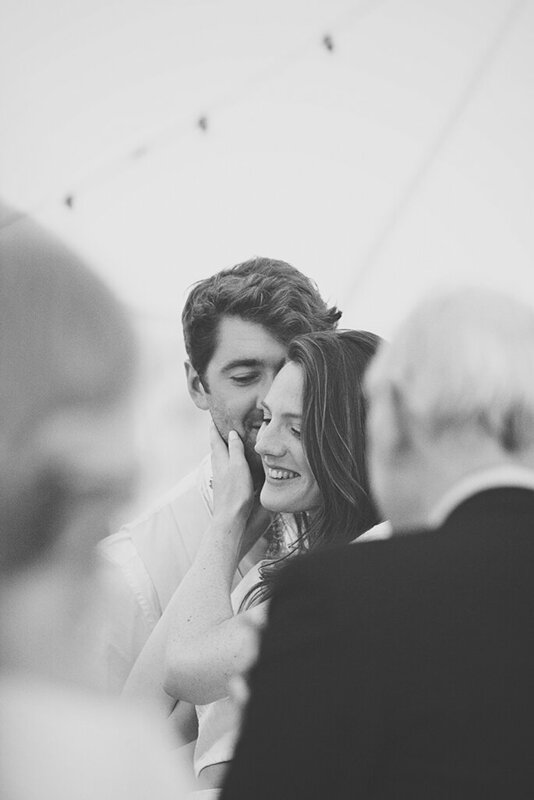 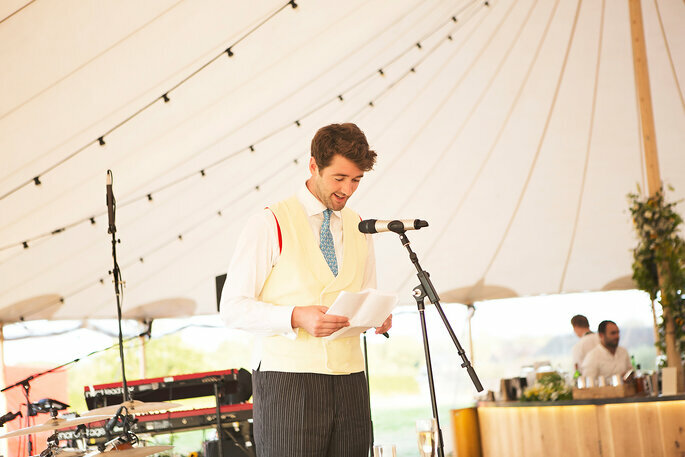 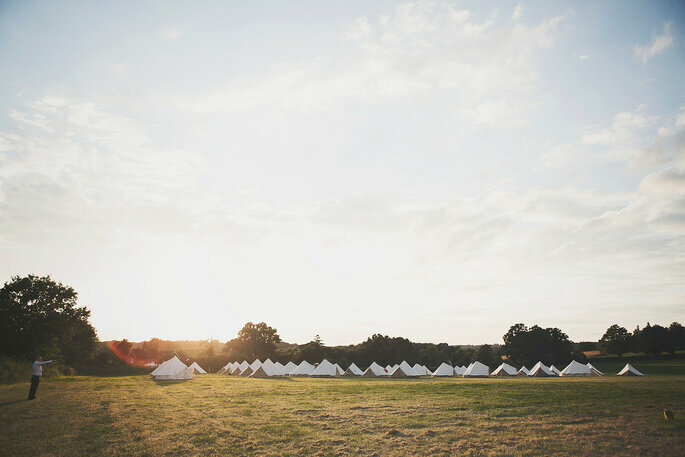 The fun didn’t stop there either, as Helen and Alex even invited all of their guests to stay the night with a glamping set up of lovely white tents around their venue. 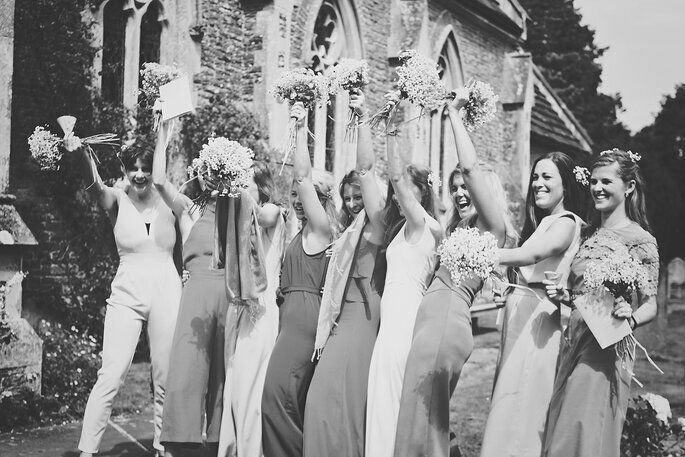 So much about this wedding was fun and unique, which best represented the couple’s personality and enabled them to fully enjoy a custom day with their nearest and dearest. 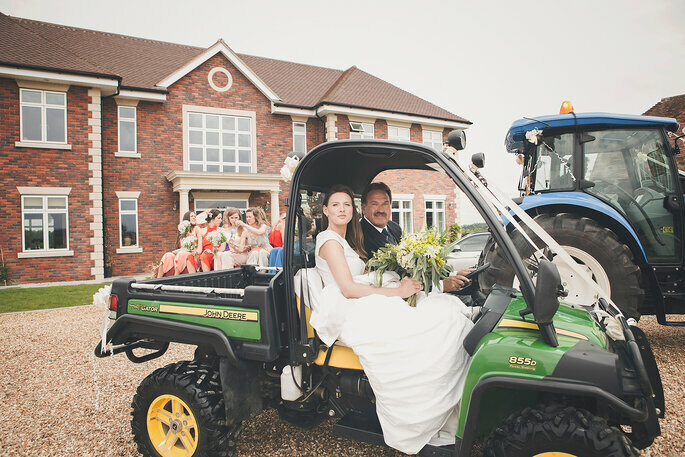 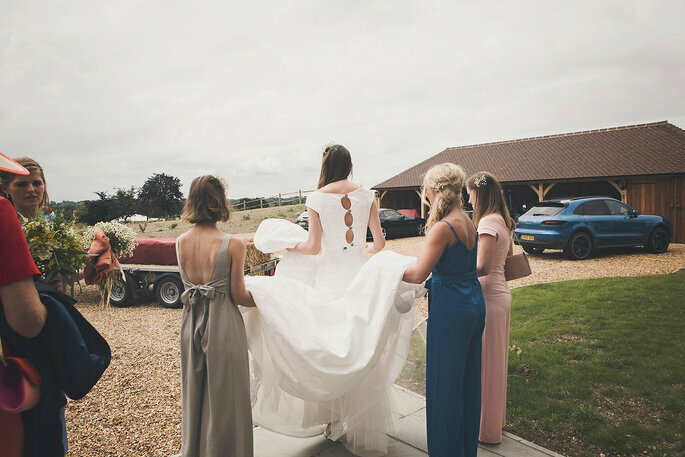 Helen and her bridal party even arrived to the Church on her father’s tractor! 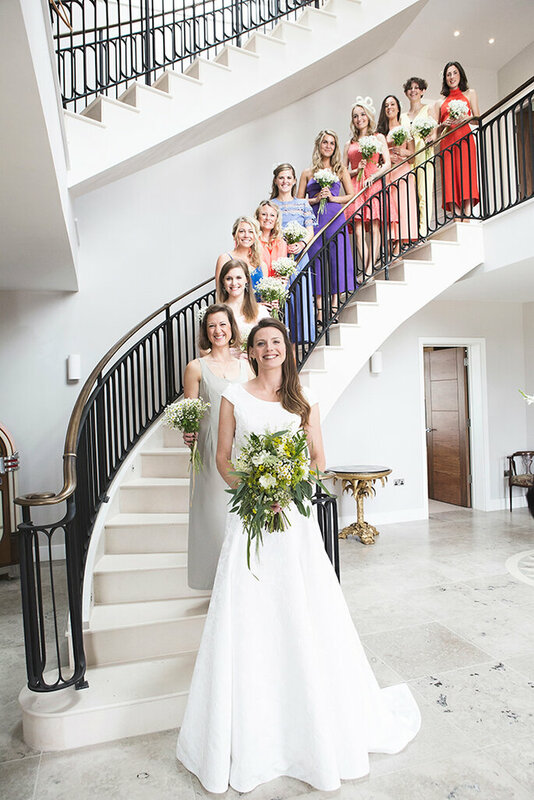 Helen also steered away from tradition with her wedding gown, and opted for an elegant two piece, looking picture-perfect next to her bridesmaids who all wore different colours. 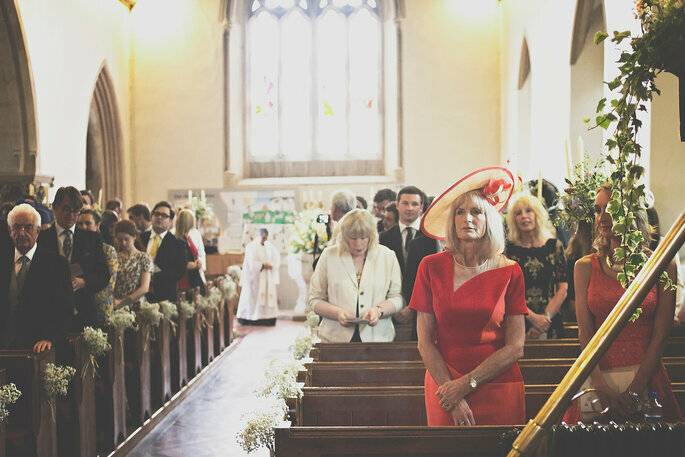 These pictures say it all – so have a look through and see for yourself just how fabulous Helen and Alex’s festival wedding was! 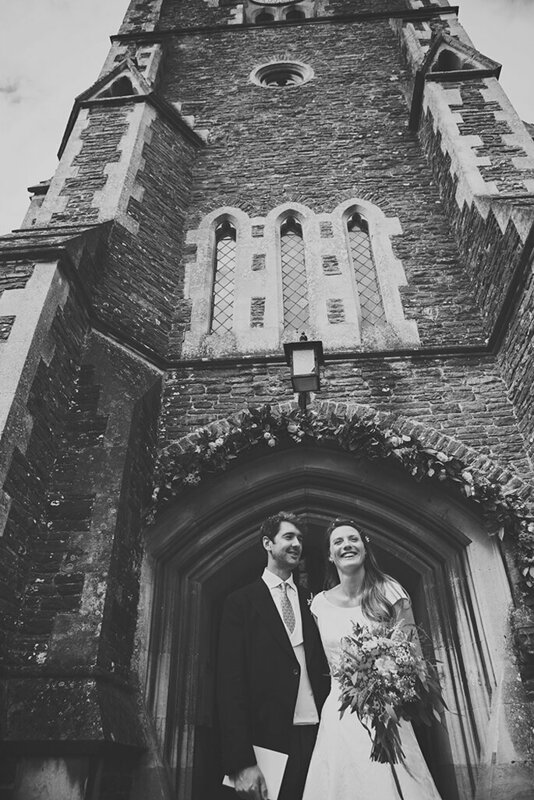 We wish them all the best in their future as newlyweds. 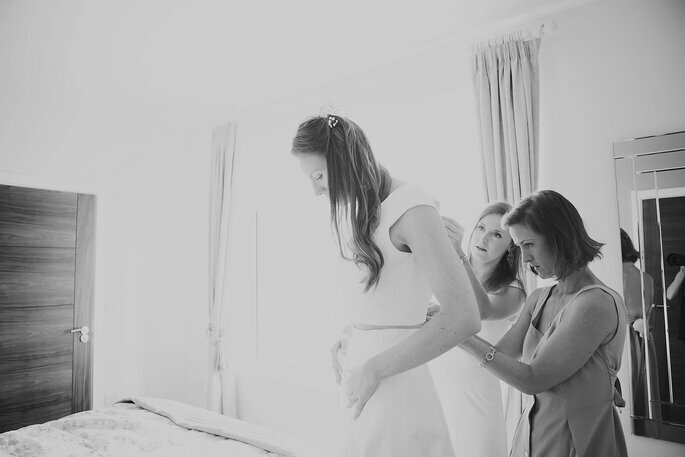 Would you like to contact Benni Carol Photography?